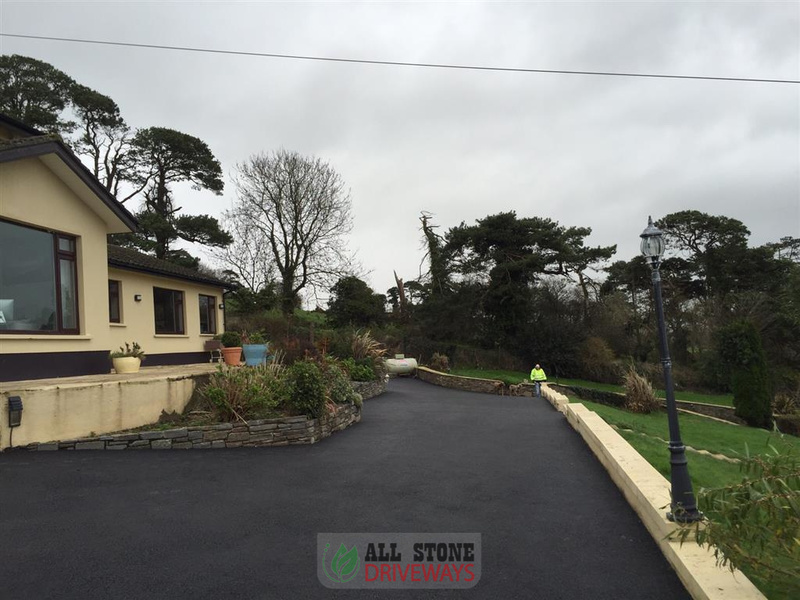 Cork Tarmac and Asphalt Contractors, Tarmac, Asphalt and Tarmacadam in Cork. 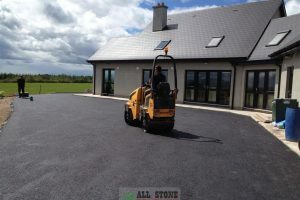 Are you looking for tarmac contractors in Cork? 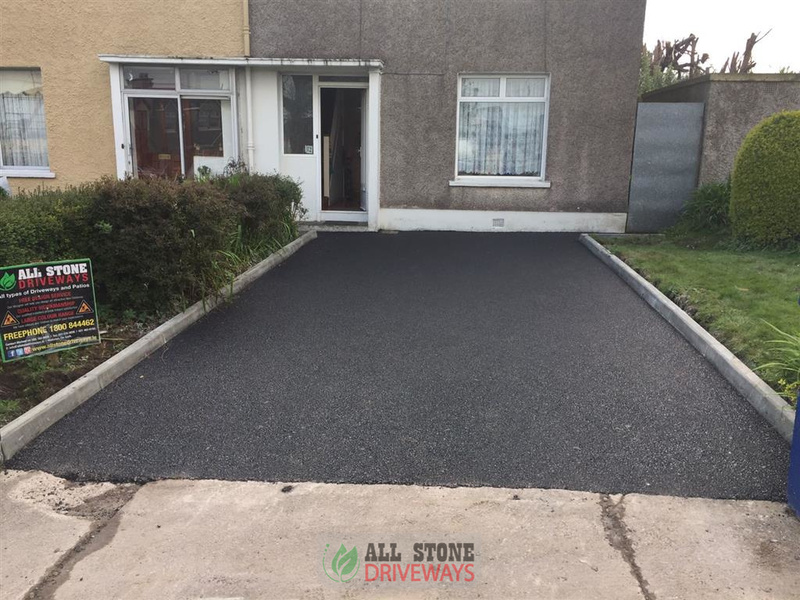 Call All Stone Driveways today for a free quote on installing or replacing your driveway with tarmac, asphalt or tarmacadam. We have the machinery to handle any sized driveway or private roadway. 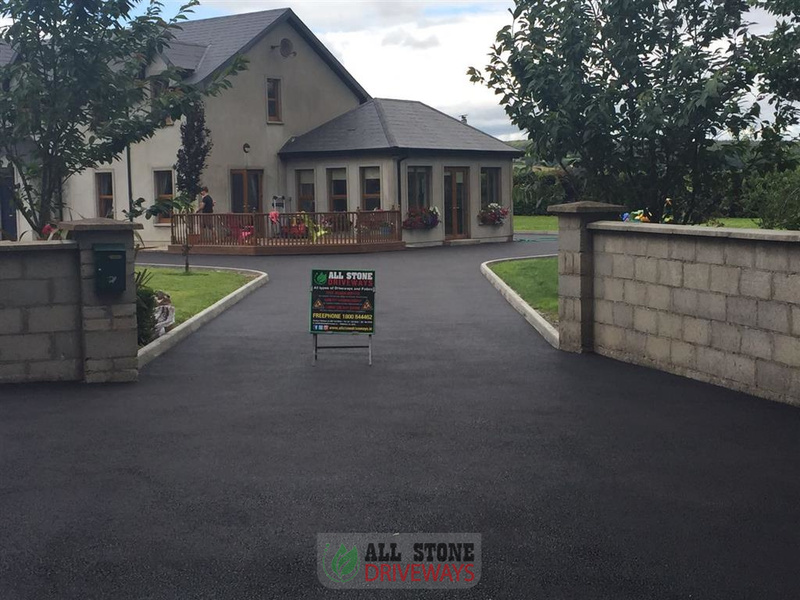 Each and every tarmac, asphalt or tarmacadam driveway is installed by us directly ensuring a quality driveway every time with All Stone Driveways. 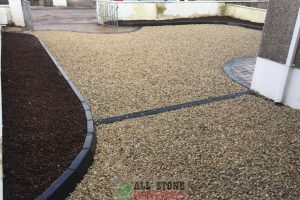 We can provide you with options on the different tarmac tops, coarse finishes to asphalt finishes and the various types of borders and edgings that we can install for you on your driveway in Cork. 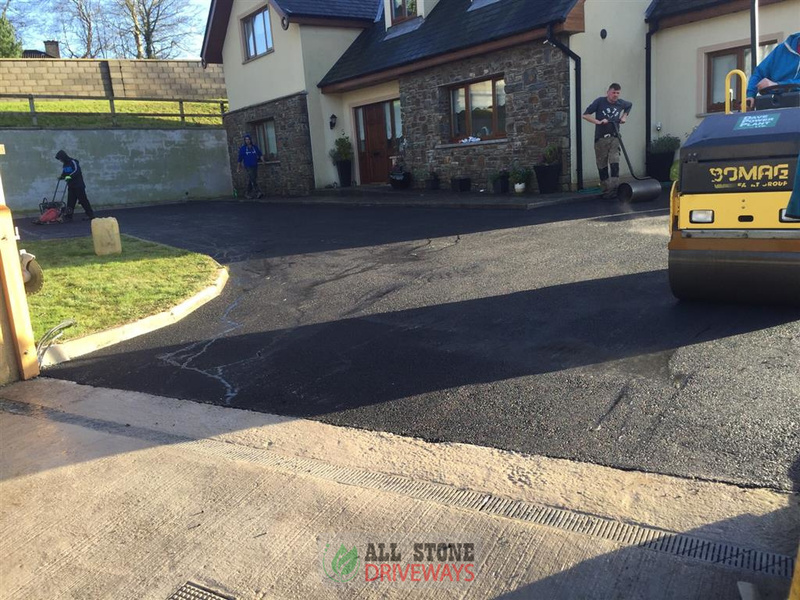 Local and reliable tarmac driveway experts for County Cork. 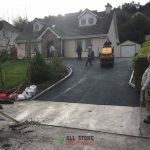 Call our team today to get a quote on a new driveway in Cork, tarmacadam in Cork, asphalt or resurfacing your driveway in Cork. 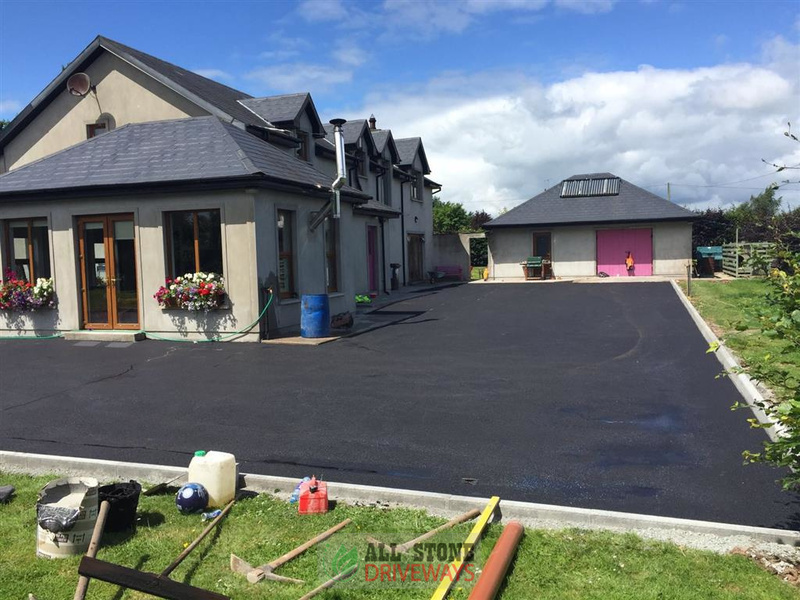 Get an unbeatable price today on installing a new tarmac, tarmacadam or asphalt at your home in County Cork, range of long lasting and durable finishes available. 100% customer satisfaction guaranteed. 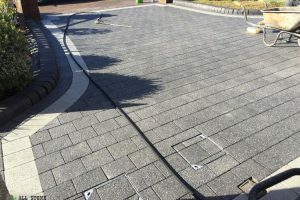 We can create uniquely tailored driveways with granite edging, concrete edging, drainage options, cattle grids and custom patterns for your asphalt, tarmac or tarmacadam driveway. 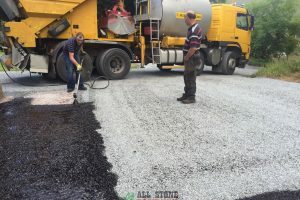 We ensure that every tarmacadam project is completed to the highest of standards, using quality base materials, reputable tarmac suppliers and our own specialists machinery. 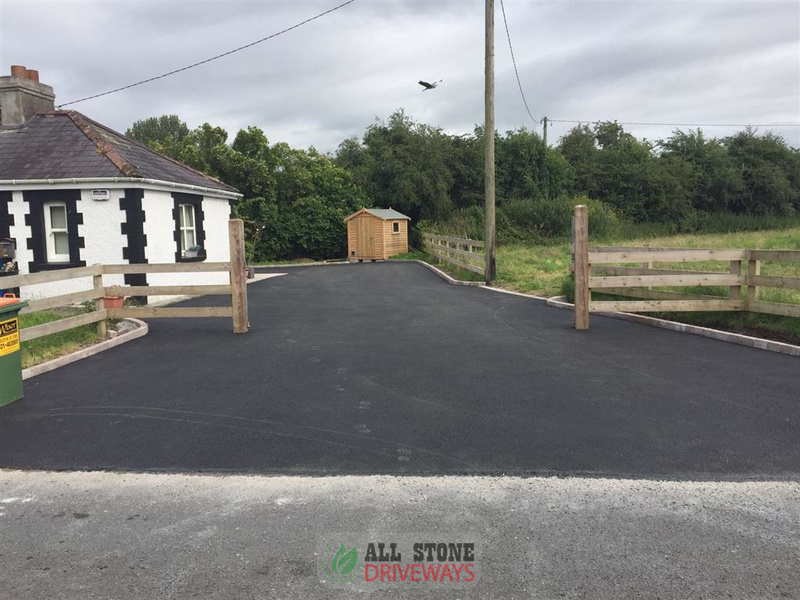 The most affordable option with tarmac is a simply resurface and provided your existing base / driveway is in good condition, there is no reason why you cant apply another new tarmac surface on top of it and save money!